Instagram has over 500 million users logging in every day and 1 billion log in once a month. But did you know that most of these users don’t just visit IG just to look at beautiful mountains and sceneries. According to BusinessInsider.com, 72% of users bought a product they discovered through the platform. This means that there is enormous opportunity for selling through Instagram. With this sort of statistic, it is clear that selling on the social media platform can be profitable. 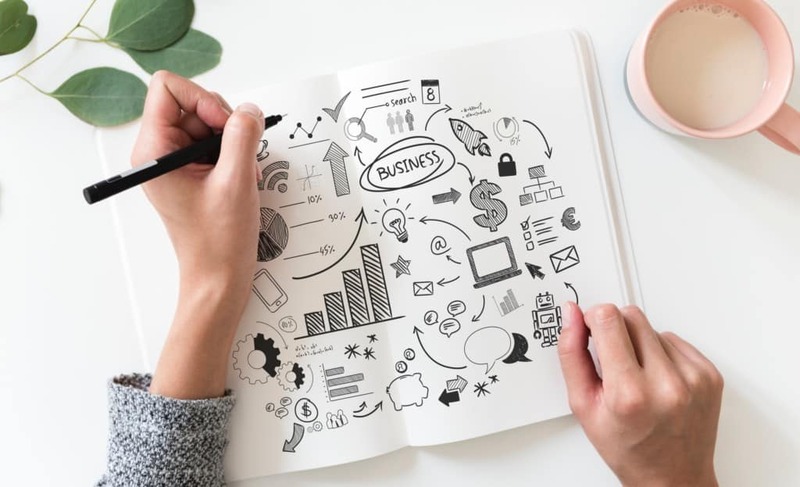 Using the right strategies can help you boost sales. Here are tips you should be using right now. The Shoppable features were a new development to Instagram so you might not know about it yet. Instagram has announced that they are expanding shopping capabilities including adding shopping sections, an explore tab and allowing shoppers to save shoppable posts. This means that users can now shop your posts and stories. They will see a small shopping bag on your posts which are tagged with products and linked to the product pages in your website. 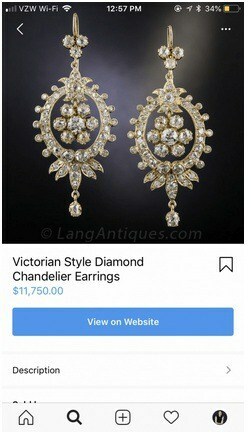 When they tap the post they will see a product tag which contains information like the name and price. Once they tap on the tag they will be taken to an in-app page with more information, including potential sizes, descriptions and product variations. Users will now have the option to “view on website” where they can purchase it directly. Setting up this new feature can take time but it can be worth it. According to a case study from Instagram, websites experienced a 25% increase in site traffic and an 8% increase in revenue attributed to this new feature. User generated content (UGC) is so well-trusted; it’s become a powerful selling tool. Not only does UGC help people trust you, it also acts like a social proof that shows your followers that people like them like your stuff. When sharing UGC on Instagram, be sure to be clear on the description as to what it is. It can be easy to confuse a professional photo from the brand. If you’re selling something make sure to #regram and to tag the original poster and thank for sharing. The right hashtags can go a long way because it can help you connect with the target audience. Hashtags can be tricky as a selling tip, so the key is to use a combination of hashtags that will put you in front of your audience and hashtag that are intended for high-intent searches. Using the example above, it can be used to target somebody who is looking for a #housewarminggift. Similarly, the post can also be found for those who are looking for #highmaintenance since they will be able to reach people with #highmaintenanceproblems. Showing people how to use your product whether it’s a demonstration or a tutorial is an easy way to get people excited about your product. If they can picture themselves using it, they can picture themselves buying it. 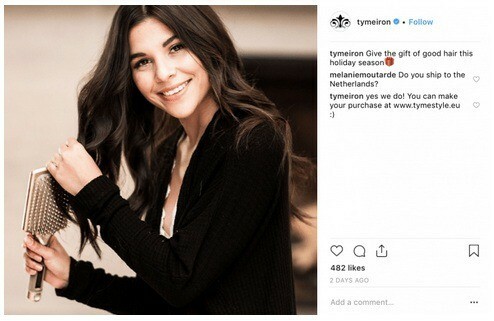 According to data gathered by Yopto.com, 72% of customers believe that seeing Instagram images of a product actually increases the likelihood that they’ll buy. But this is only true if they see the product in use. It’s one thing to see a blender on the website but it’s a whole other level if they see you using it or making smoothies with it. One of the best things you can do to help drive sales on Instagram is to engage with your audience. If people are interested about a product they will need more information so they will usually leave questions in the comments section. People who are interested ask questions otherwise they wouldn’t waste their time. However, one missed question can mean one missed sale so you need to be on top of your social media game. Using social media management tools can help you avoid unanswered questions and make sure you never miss a single comment. Remember you want to strike while the iron is hot. There is clearly a huge opportunity for sellers on Instagram. For best success combine these strategies to ensure that your content is optimized for best results. Have you tried any of these tips? 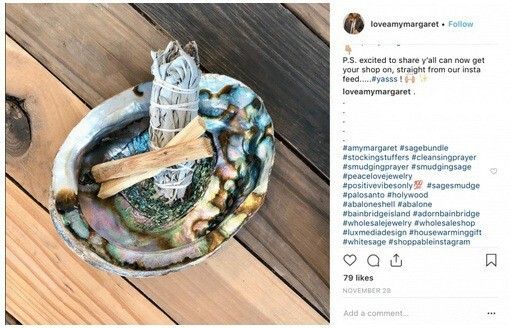 What is your experience selling on Instagram? Tell us by leaving your comments below.